Padova Convention Bureau successfully support those interested in organizing meeting and events in the territory, facilitating the contacts with conference centers, historic villas of charm, multi-functional and innovative spaces, boutique hotels and prestigious hotel chains, agencies and specialized service companies. 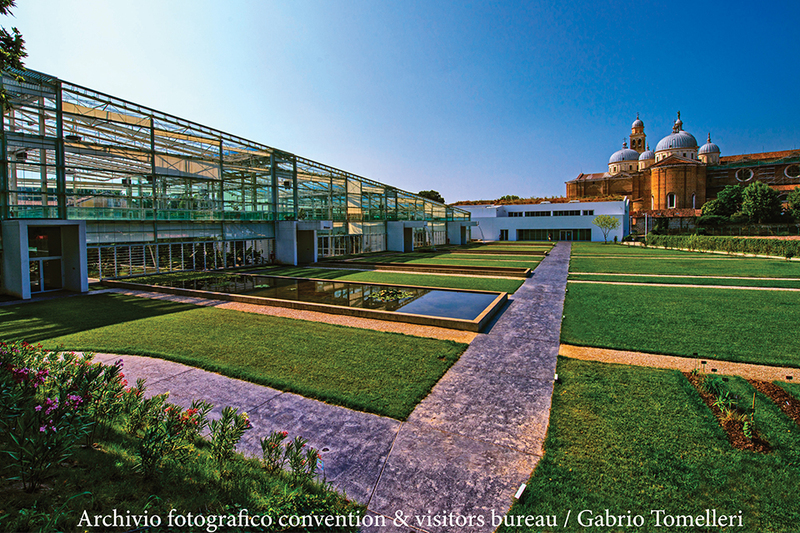 Padua, the city of innovation, hosts over 7 thousand major events every year and it offers unique solutions for your events and conferences. 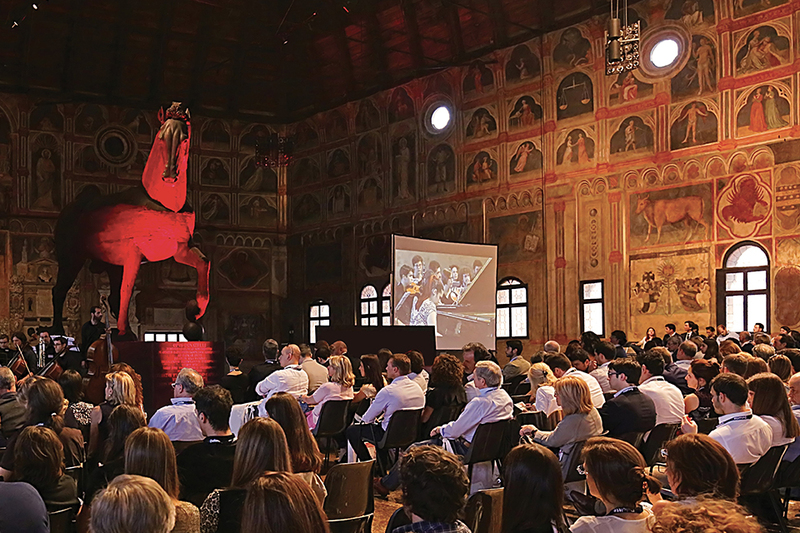 365 days of initiatives that fit perfectly your events: exhibitions, theaters, concerts, Padua is a city with great history, that looks to the future. Located right in the center of Veneto region, in the North-East of Italy, Padova is easily accessible from all Italian cities and major international destinations. It has a modern and efficient train station with fast train connections from main Italian and international cities, it has four international airports nearby: 40 km from Venice, 60 km from Treviso, 90 km from Verona, 100 km from Bologna.